The most often quoted fact by Kiva members and enthusiasts is its borrowers’ remarkably high repayment rate of 98.91%. 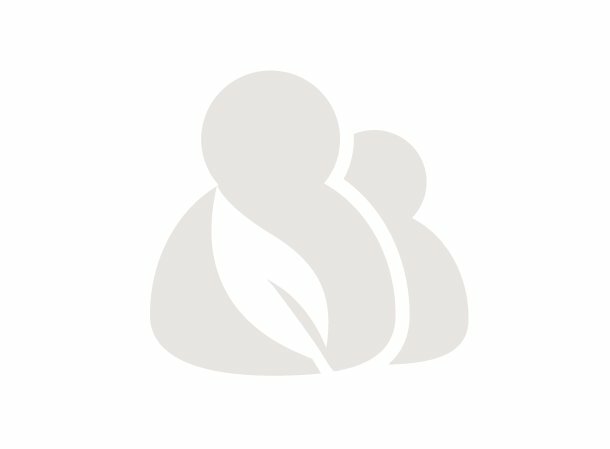 How does Kiva manage to get this vast majority of people, located in all corners of the world, to be this good at repaying back their loans? Is it magic? No, no… The reality is simultaneously simpler, and more complicated than that. It’s a chain really: Kiva relies on its Field Partners to get the job done, and these field partners, in turn, come to rely on their teams of loan officers to interview the clients and to educate them properly on why paying back on time is a must. 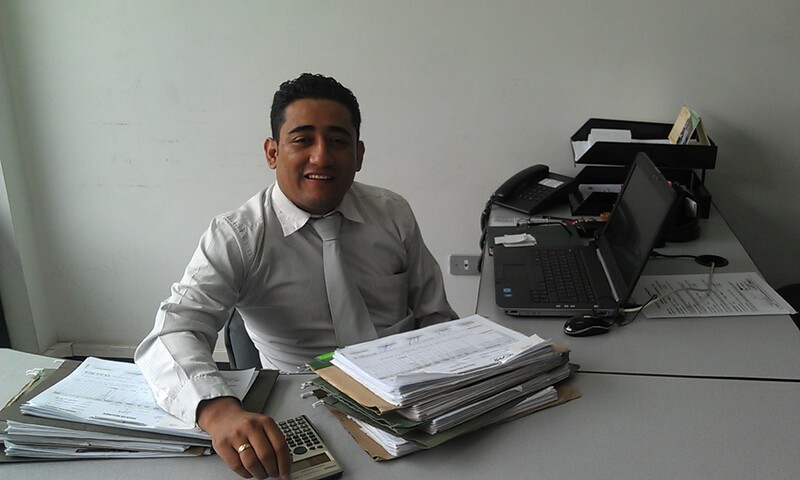 I wanted to take some time and recognize one of these keen and valuable loan officers: Ecuador-based FODEMI’s Freddy Andrade. Freddy’s name is well-known throughout FODEMI’s various field offices, and the story of the time he reached a praise-worthy 0% default rate on his client portfolio is often told to eager new loan-officers-in-training and to microfinance skeptics everywhere. Mr. Andrade’s story began in 2007, when he started out in FODEMI as an intern with big dreams to help out the less fortuned among his Ecuadorian compatriots. Freddy quickly identified with FODEMI’s mission of improving people’s lives by providing financial opportunities to those who needed it most, and soon became part of FODEMI’s enthusiastic team of loan officers. Indeed, while the workday of a FODEMI loan officer is comprised of long hours, frequent trips to see clients in remote parts of the country, and a constant obligation to crunch numbers, most of them do it because, like Freddy, they like to see the difference that their work makes in individuals’ lives. “So how did you do it? Reach a 0% default rate?” is one of the first things I ask Freddy once our meeting begins. FODEMI offers training on money management and financial education and classes are held, free of charge for its clients, throughout all of its agencies at least once per week. Client education is a predominant theme throughout Freddy and I’s conversation, and it soon becomes clear that this is something that he plans to focus on during his time as Chief of Agency: “I want every one of my loan officers to reach that 0%… It will be a long process but I am confident that we will reach our goal. Right now we are in the process of educating the loan officers properly so that they properly educate our clients. I pass my skills on to them, they pass their skills on to the clients, and that is how we will reach this goal.” It’s always about that chain. In the years that Freddy Andrade has worked as a loan officer, he has handled many Kiva clients. I wonder what this expert loan officer’s technique is for selecting people to be featured on the website. “I picture a good Kiva borrower as someone that’s hard working and shows the will to better his or herself.” Hard working people such as Veronica’s Bendicion de Dios Group which successfully paid back their $500 loan to purchase more pigs and feed, or Silvia’s $225 loan that helped her buy a new bull. And thanks also to Freddy, and to people like him that care only for the sake of caring.